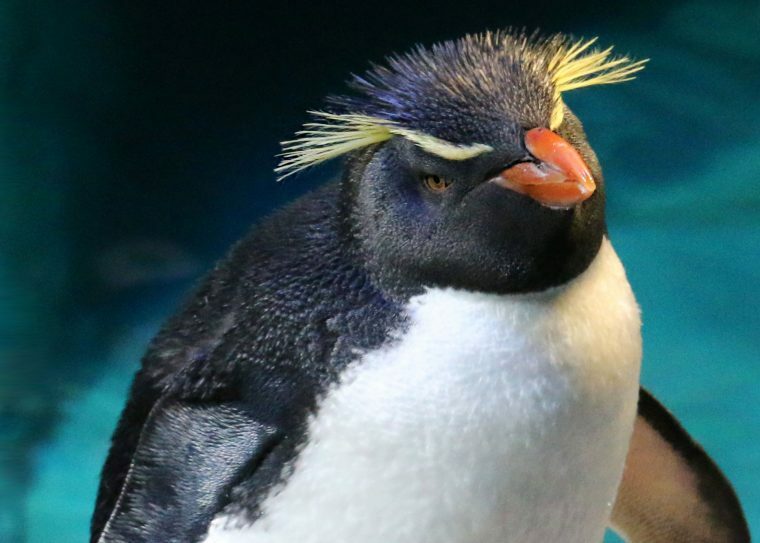 The New England Aquarium provides internet access points at no charge in selected areas for guests with portable computers or devices capable of receiving wireless signals. You will be able to access the internet from your wireless device when sitting within range of an access point. Visitors are expected to use the wireless access in a legal and responsible manner. By using this wireless access network, the user acknowledges that he/she is subject to, and agrees to abide by all laws, and all state and federal rules and regulations applicable to internet use. Guests will need a device that supports the WiFi standard. 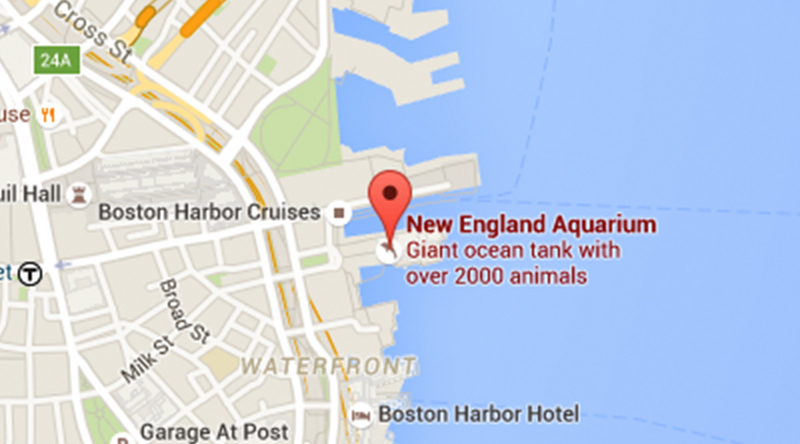 The New England Aquarium assumes no responsibility for the safety of guest’s equipment. 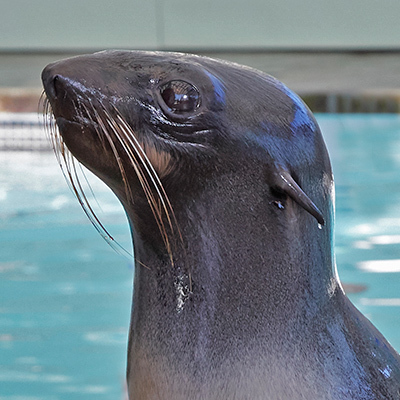 Anyone using the New England Aquarium’s wireless network is forewarned that there can be no expectation of privacy when using the wireless network. 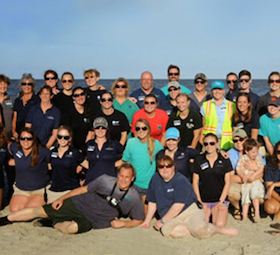 Users assume all associated risks and agree to hold harmless the New England Aquarium and its employees for any personal information (e.g. credit card) that is compromised, or for any damage caused to users’ hardware or software due to electric surges, security issues, or consequences caused by viruses or hacking. All wireless access users should have up-to-date virus protection on their personal laptop computers or wireless devices, as well as staying up-to-date with applicable OS security patches. 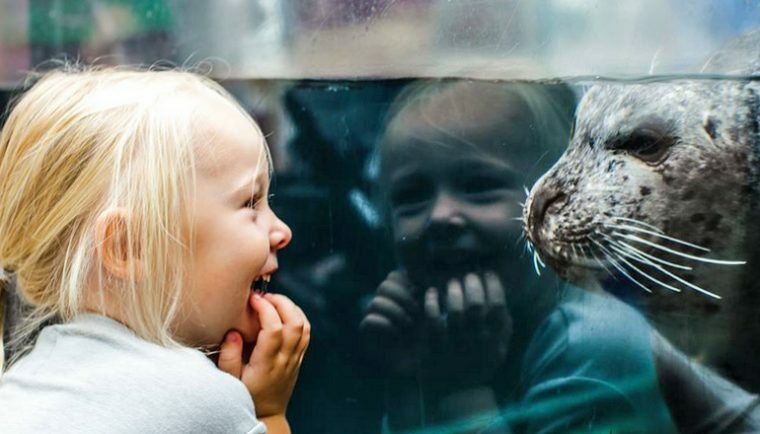 The New England Aquarium is providing wireless connectivity in this facility as a visitor service and offers no guarantees that any use of the wireless connection is in any way secure, or that any privacy can be protected when using this wireless connection. Use of this wireless connection is entirely at the risk of the user, and the New England Aquarium is not responsible for any loss of any information that may arise from the use of the wireless connection, or for any loss, injury, or damages resulting from the use of the wireless connection. By clicking “I agree” below, you are entering into a binding agreement.